There is so much going on with the team it’s hard to keep up. 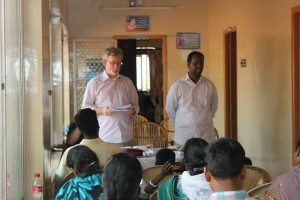 These are photos from the pastor’s conference they hosted at the Hope Center. 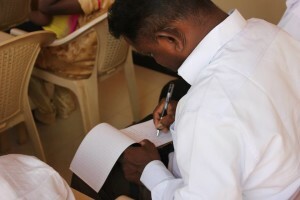 The pastors and their families come hungry to learn how to teach and how to minister to their congregations. They soak it up and leave excited. Fervently taking notes. These folks really are hungry for God’s Word. 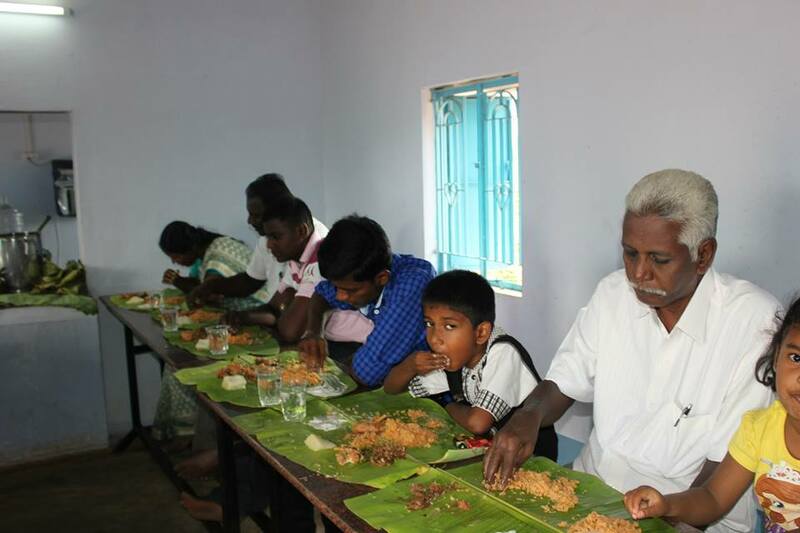 The meal is an important part of all the meetings. 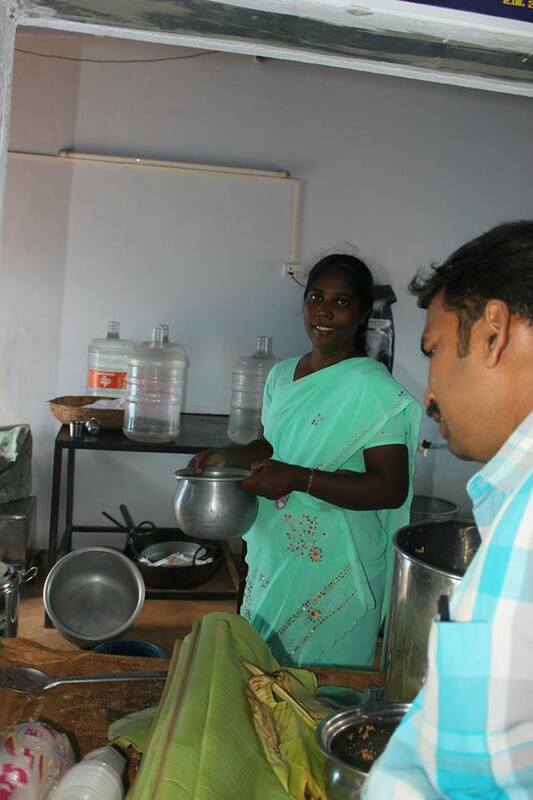 I’m told they have great cooks and a beautiful time together. I love the way the sit for meals together. You don’t have your back turned on anyone. I want some of these leaves. 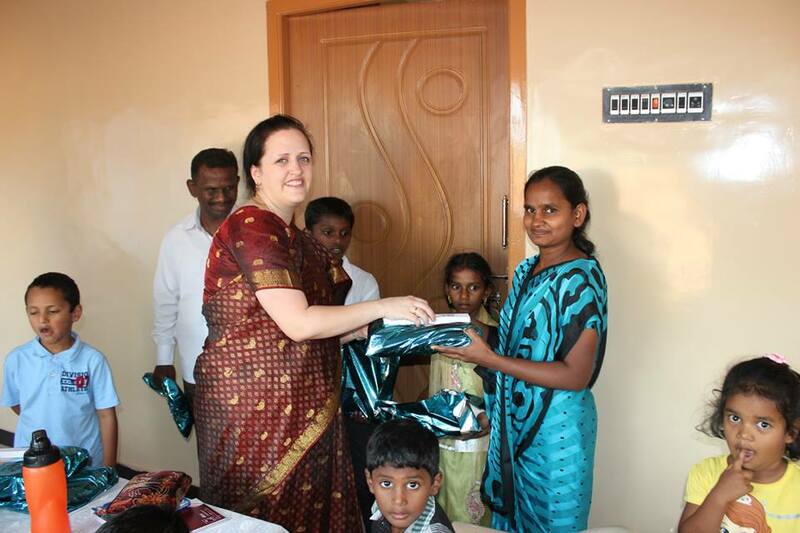 The women of New Life Christian Center purchased a saree for each wife and a shirt for each pastor. They are beautiful and always so very grateful. 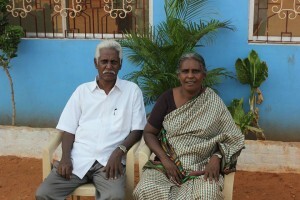 Pastor Robert and Ravi’s mom oversee the Hope Center. 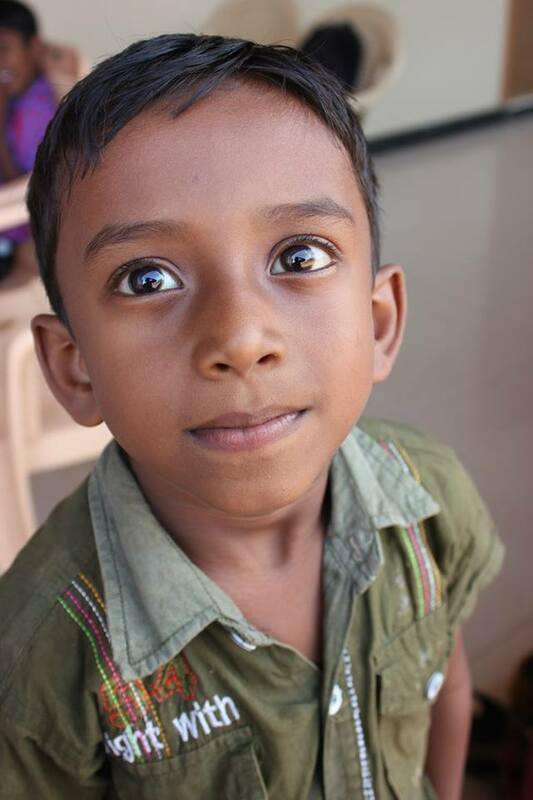 They take great personal care of the children and are hands on with everyday life. This is all the pastors, their wives and the team. They had a wonderful time. My husband is on the far left end. I can tell his back still hurts by the way he is sitting. Continue to pray for him.